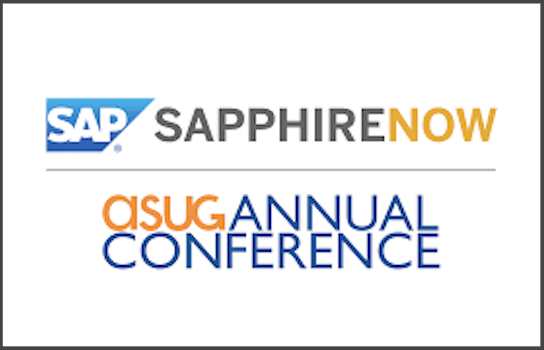 May 7-9 – Every May the world of SAP comes together for SAP SAPPHIRE NOW + ASUG Annual Conference. This massive gathering–more than 20,000 people attended in 2018–takes place in Orlando, Florida. With hundreds of classes, workshops, and demos, this is a not-to-be-missed annual event. Industry experts will cover everything from SAP Cloud Platform Services, to success with SAP Fiori, to HR Migrations and Management, and plenty more. Learn about over 900 sessions at the official online catalog. SAP events provide an excellent opportunity to stay up-to-date on the latest trends and hot topics in SAP. Whether on a regional or international level, there are always inspiring customer stories, software demos, and new product information to inspire and inform our work here at Vortex Consulting. We hope to see you at one of the events this season.